FoA. 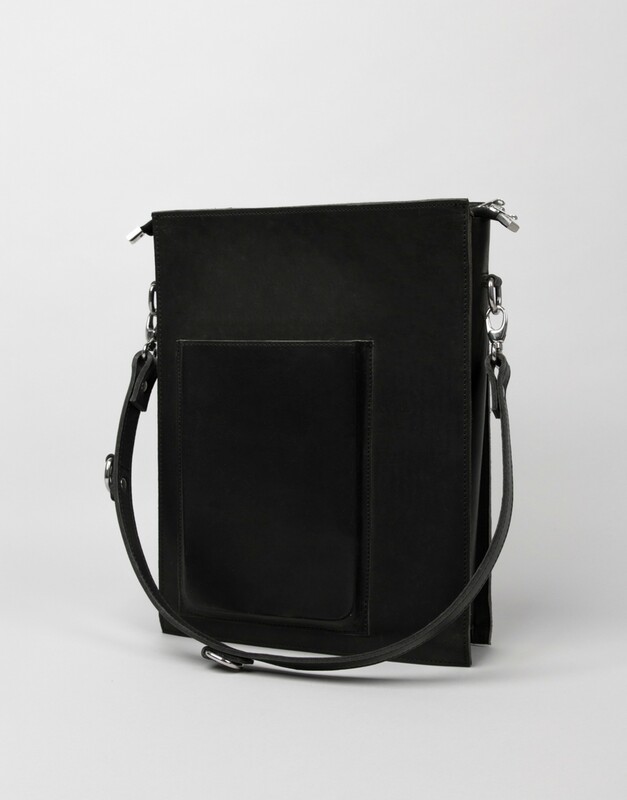 Sue Bag is made of sustainable leather. 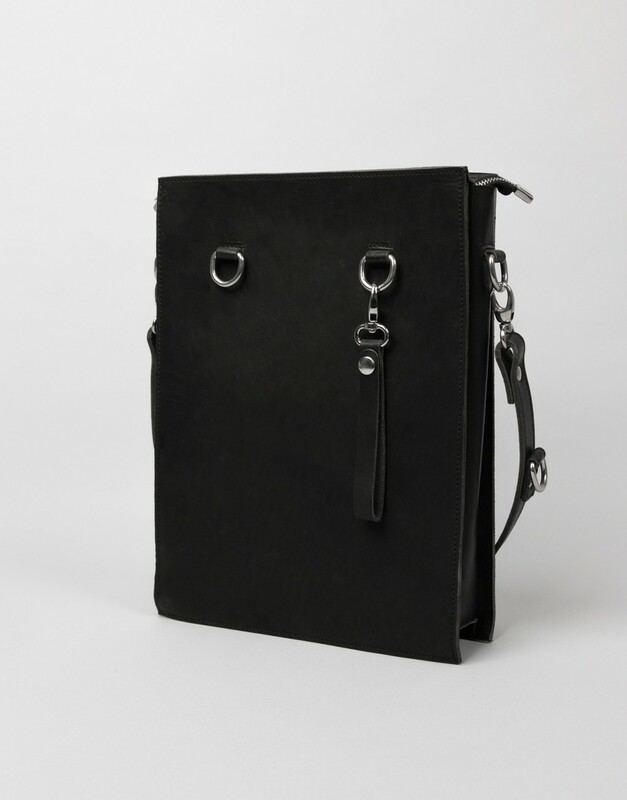 The bag comes with a click-on shoulder straps and has a front pocket which fits an iPad mini. Size: Fits a 13'' laptop.